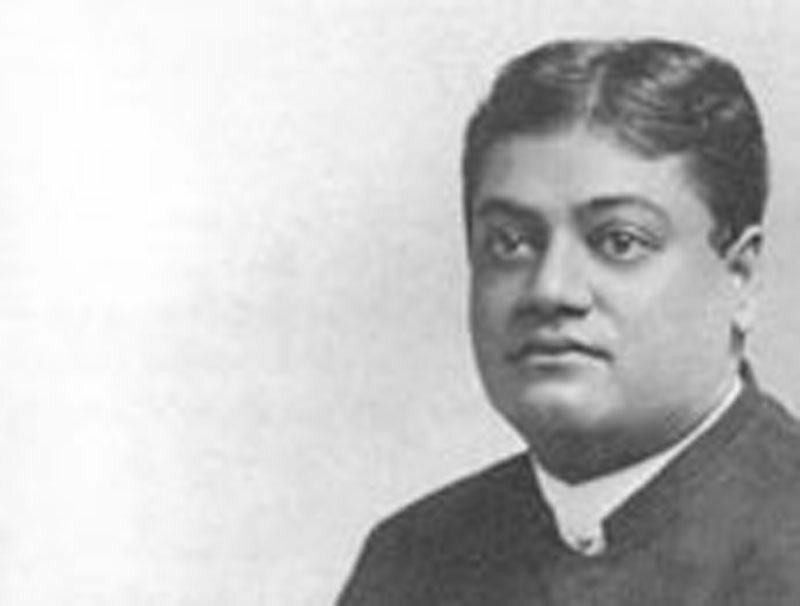 ANECDOTES OF SWAMI VIVE KANANDA'S VISIT TO DETROIT. "I really was ashamed at the contrast between the knowledge possessed by him and by some of our Detroit men who consider themselves gentlemen of culture. At one dinner party a gentleman asked Kananda what books he would advise him to read on chemistry, whereupon the Hindu monk responded with a long list of English works on this science, which one would naturally expect an American to know more about than a Hindu. Another gentleman followed by a request as to books on astronomy, to which Kananda obligingly answered with another equally good list of English astronomical works. But his growing astonishment reached its climax when a lady spoke of 'The Christ,' and said, 'What do those words mean?' He again furnished the desired information, but in a tone growing slightly sarcastic." "I thought I could disturb your philosophical Eastern calm."